Choose a self-catering cottage holiday in Berkshire, perhaps to enjoy a family break in Legoland or near Windsor? Where would you like to holiday in Berkshire? 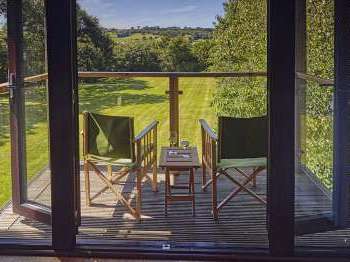 What kind of holiday accommodation would you like to find in Berkshire? 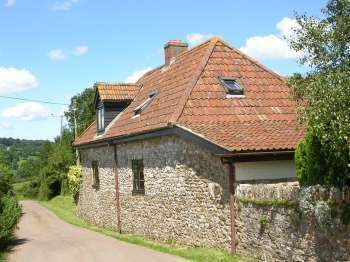 a quaint country cottage, holiday apartment, large house, houseboat? Situated to the West of London, Berkshire is considered by most to be one of the Home Counties. Berkshire’s proximity to London means that there are good rail and road links with London. A trip to London during your cottage stay is easy. Fast trains from Windsor to London take just 30 minutes. Berkshire also offers scenic walks along the Thames and boat trips. Berkshire’s main claim to fame is the presence of royal Windsor castle, from which the county has the name ‘Royal Berkshire’. Berkshire is also of course well known for the world famous Eton College. Spend a few days holiday exploring royal connections. Windsor is a very pretty town with many old buildings. There are a number of interesting shops and a wide variety of restaurants and cafes - lots of holidaymakers treat themselves to meals out despite renting self-catering accommodation. The river Thames also runs through Windsor. In the summer it is possible to sit at one of the bars or restaurants by the river and enjoy watching swans and boats go by. Boat trips along the Thames operate from Windsor and other towns in Berkshire. One particularly interesting quirky find in Windsor is a historic leaning house, called the Crooked House which is now a restaurant. Windsor castle attracts a great many tourists, do get there early to avoid the long queues. Maidenhead is located just 7 miles from Windsor and as with Windsor, the Thames runs through the town. There are good shopping opportunities in Maidenhead, you could return home from your holiday lodge with arms full of bargains! Being such an upmarket area, Berkshire is perfect for those looking for pampering and relaxing opportunities whilst on a self catering break as there are a number of spas in the area. Pretty villages to visit in Berkshire include Cookham and Bray, also known for its two Michellin starred restaurants, the Waterside Inn and the Fat Duck. If you enjoy walking or rambling on a cottage holiday, there is plenty opportunity to explore the Berkshire downs, the North Wessex Downs and the Thames trail also runs through Berkshire. Ascot racecourse is known for the Royal Ascot in Berkshire for those who enjoy a spot of horse racing. There are a number of historic country houses to visit in Berkshire including Basildon Park. If you are taking a country break with a young family, a trip to Legoland in Windsor may be obligatory for you. Self catering holiday cottages, apartments, houses and other types of self-catering accommodation in Berkshire, England, with a local pub nearby for sociable evenings and the convenience of meals out. 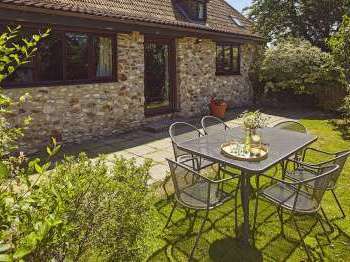 Self catering country cottages, holiday cottages, apartments, country houses and all types of self-catering holiday homes in Berkshire England, UK near a golf course. 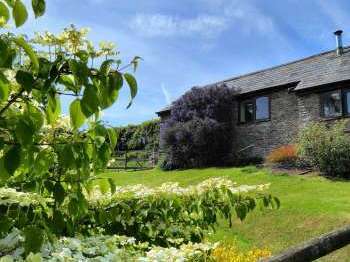 Self catering country cottages, holiday cottages, apartments, country houses and all types of self-catering holiday homes in Berkshire, England with an open fire for cosy evenings in. Almost all of these holiday properties also have full central heating.